Multinational Group Of Cheerful Students Studying In The University.. Stock Photo, Picture And Royalty Free Image. Image 54362866. 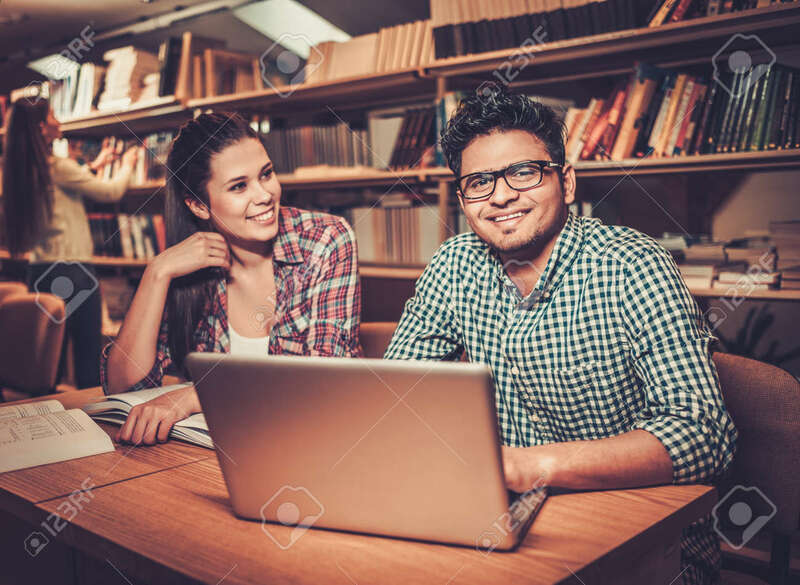 Stock Photo - Multinational group of cheerful students studying in the university library.